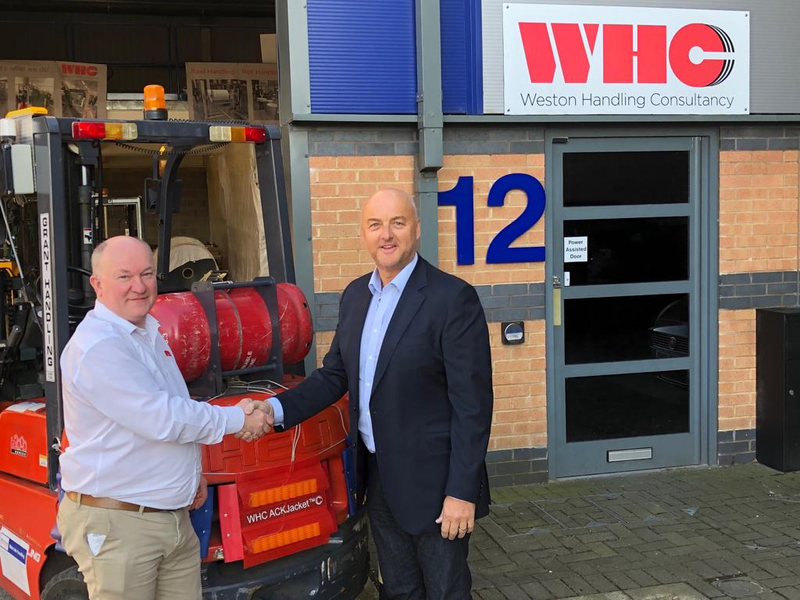 Business growth expert Tony Webster has joined Weston Handling Consultancy, with a brief to increase overseas sales and to build a network of global distributors. The firm, headed by entrepreneur Steve Weston and based in Rossendale, Lancashire, is best-known for its range of retro-fitted safety systems, namely its ACKBelt, for forklift and powered pedestrian trucks. 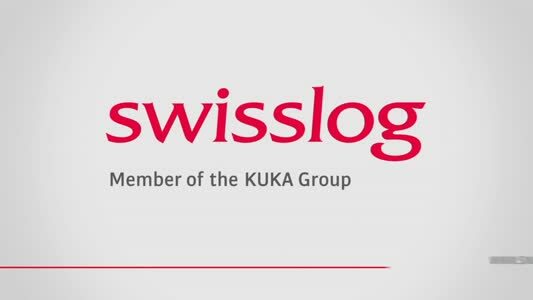 It has now added a new safety mechanism for Access Platforms to its range – the A-R-C-Angel, which protects the operator from both entrapment and crush injuries whilst the vehicle is reversing and/or the platform is being raised. Steve Weston said: “Tony’s appointment is a key one for Weston Handling Consultancy, and he joins us at a pivotal time for the company. “When it comes to business growth, Tony has a wealth of experience in this arena, and he will be using his skills – and connections – to grow our sales nationally and internationally, and develop a network of distributors across the USA. 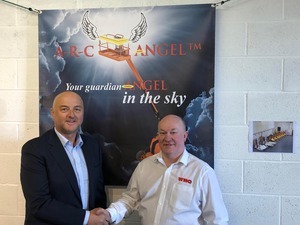 “Tony shares our passion for our A-R-C-Angel and ACKBelt safety devices. They are ground breaking, and the beauty of them is that they can be retro-fitted to any number of different appliances. Is soccer England greatest export?